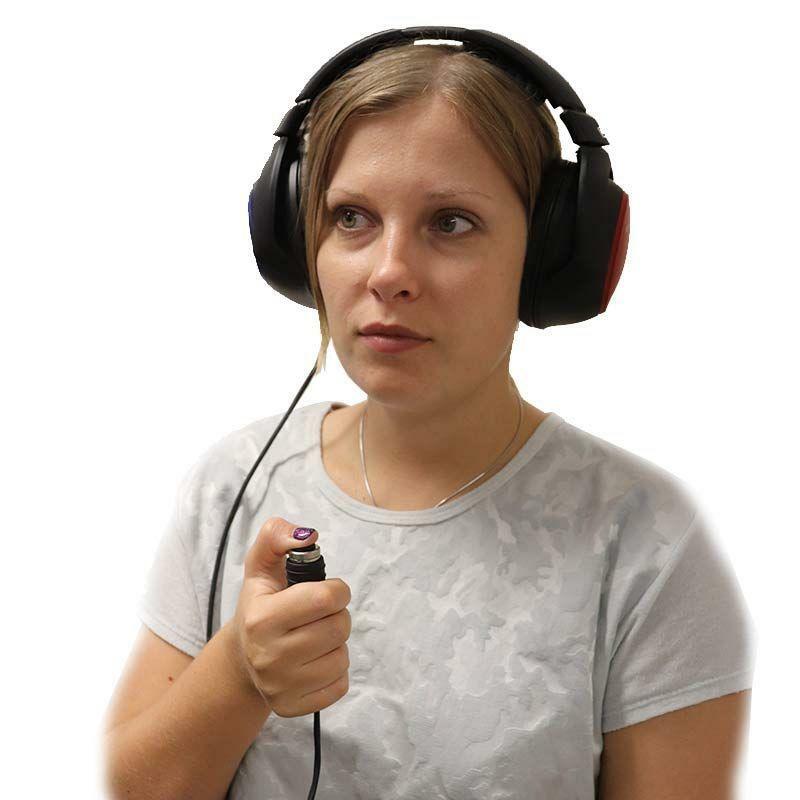 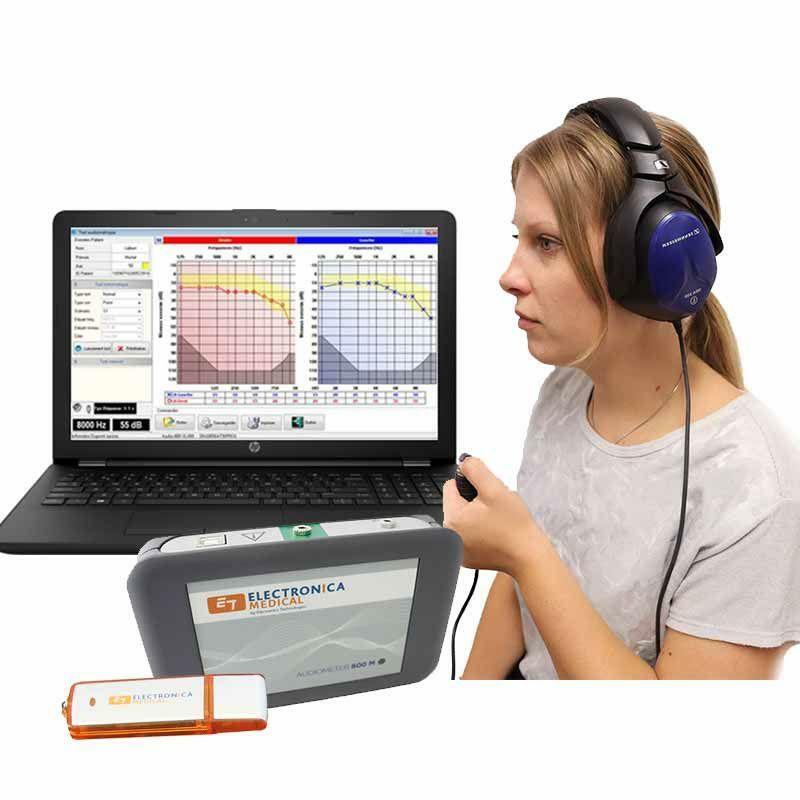 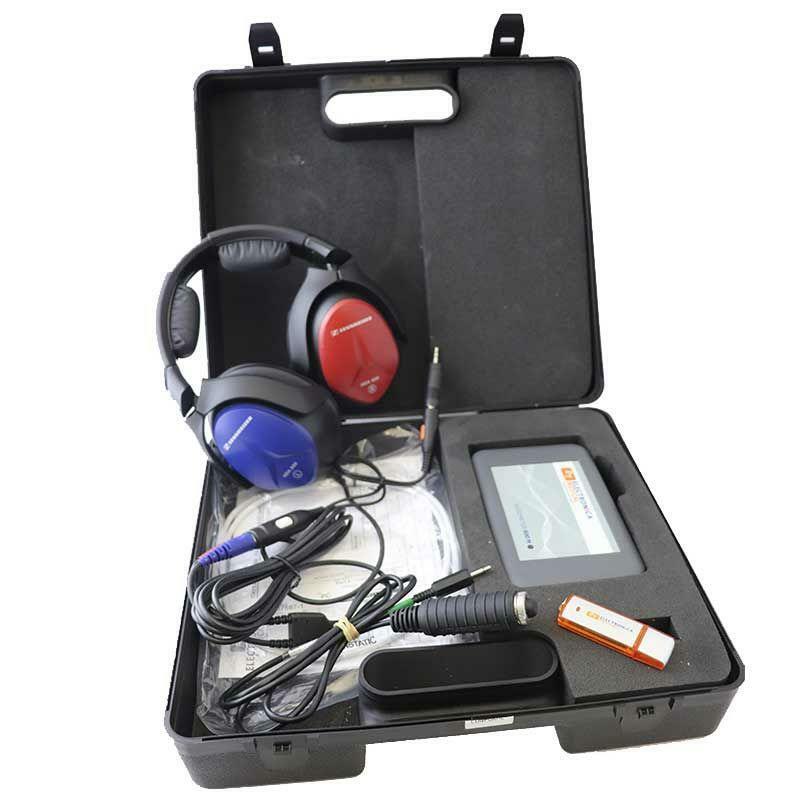 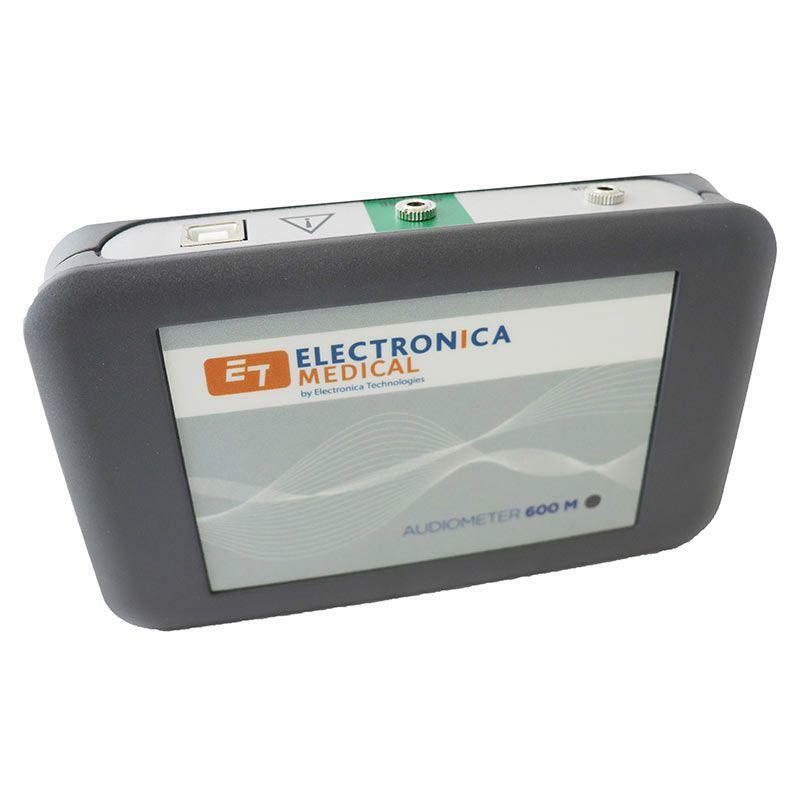 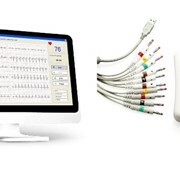 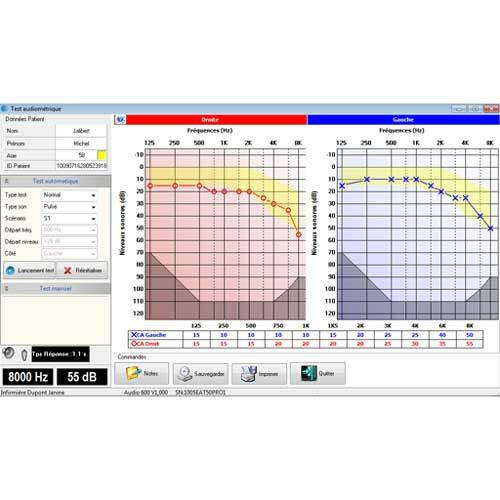 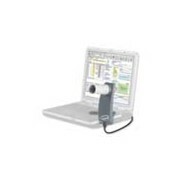 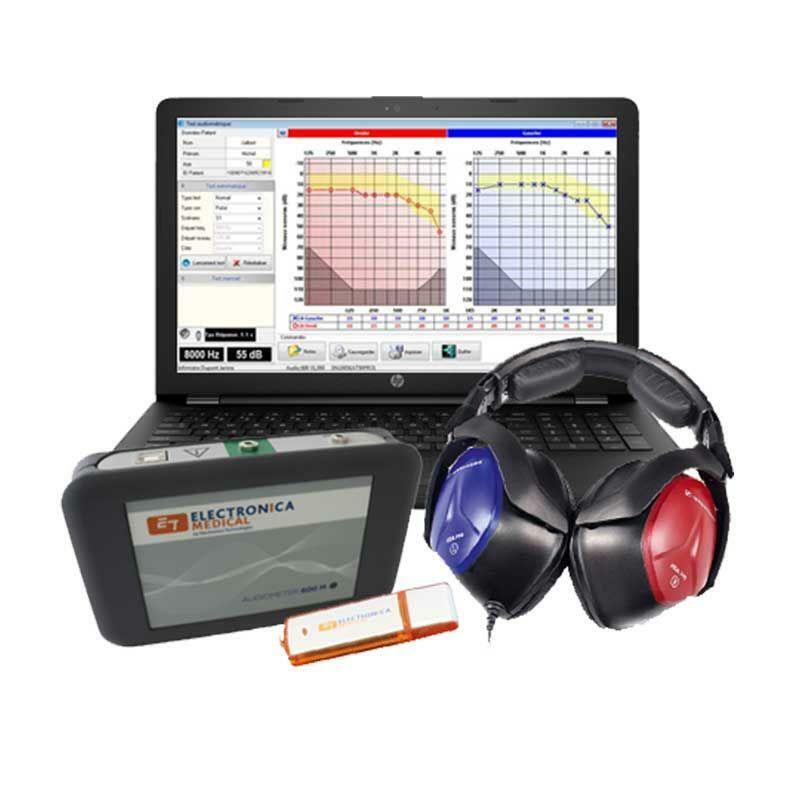 ELE600M PC Based Audiometer - The flexibility of the software allows an adaptation of its application to the different medicines and a personalisation of the test programs according to the effective needs of the healthcare professional. 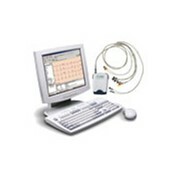 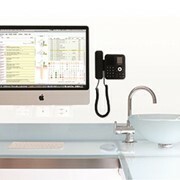 The flexibility of the software allows an adaptation of its application to the different Medicines. 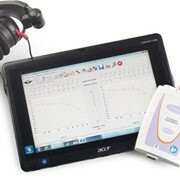 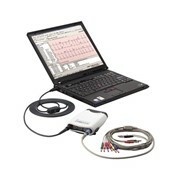 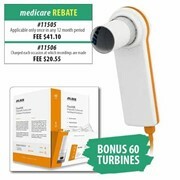 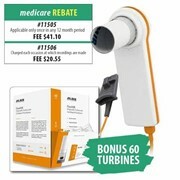 It allows personalization of the test programs according to the effective needs of the Health Care Professional.